Honey has been used for centuries as a food and sweetener but also for its healing properties. Early uses of honey has been noted in ancient civilisations, in countries such as Egypt, Greece, China and Spain. Honey continues to be a popular food today, and a natural product that is widely used for its therapeutic effects. Many people claim its benefit as a natural antibiotic, however this has not been commonly accepted in modern medicine due to the lack of scientific support. As more articles are published and specific research is conducted, we remain interested in the potential benefits of honey aiding Cystic Fibrosis complications, such as: curbing the activity and growth of bacterial biofilms, improving antibiotic resistance, antiviral and antifungal properties, benefits to digestion and easing cough. 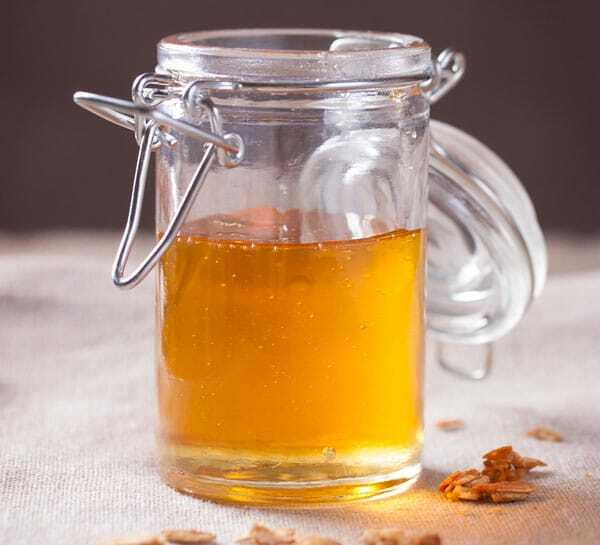 Manuka honey, a raw honey produced in Australia and New Zealand, is quoted to be an effective anti-microbial agent against pathogens involved in Cystic Fibrosis. Does Manuka Honey Help in Cystic Fibrosis? Written by: stylecomfy on January 2, 2017.